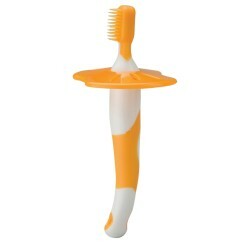 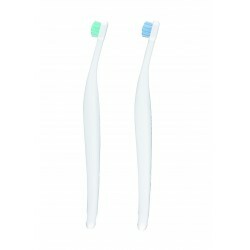 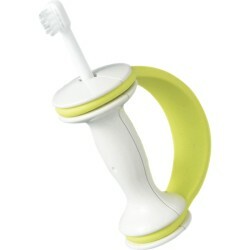 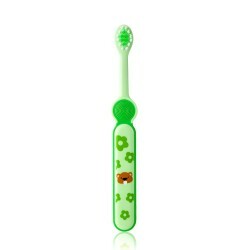 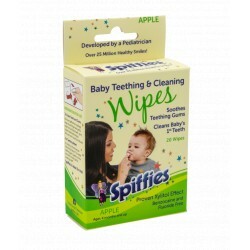 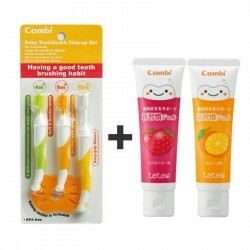 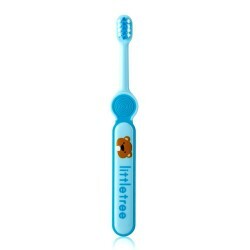 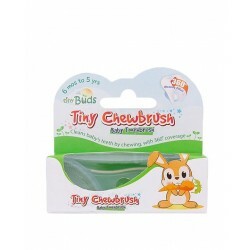 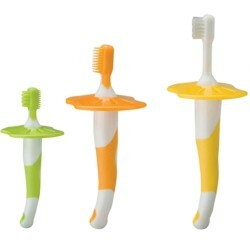 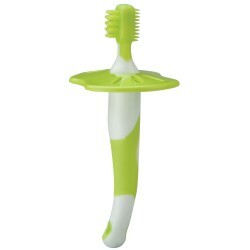 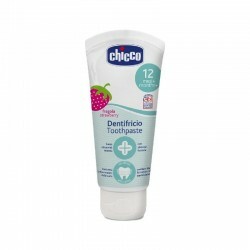 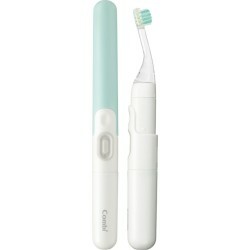 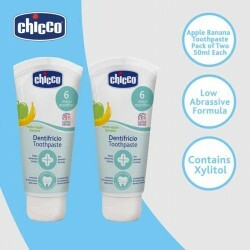 • Provides healthy oral care for baby and pre-mama who can't brush teeth during pregnancy. 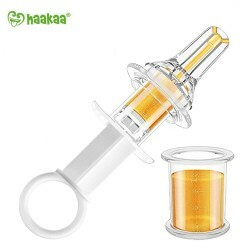 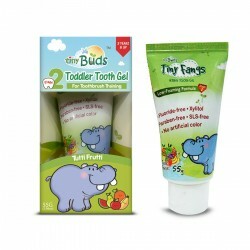 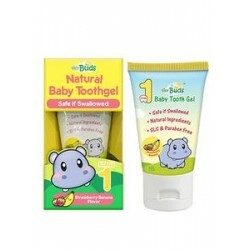 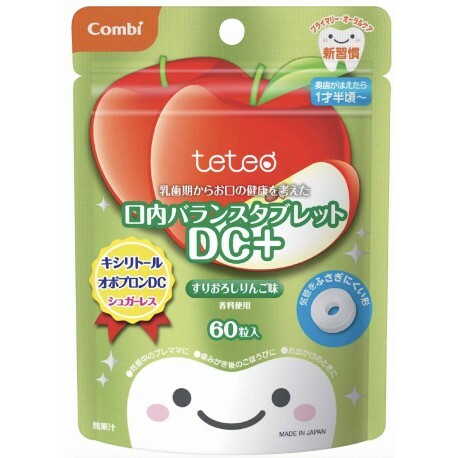 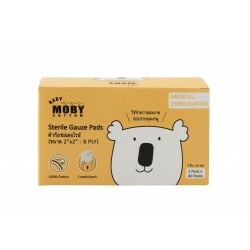 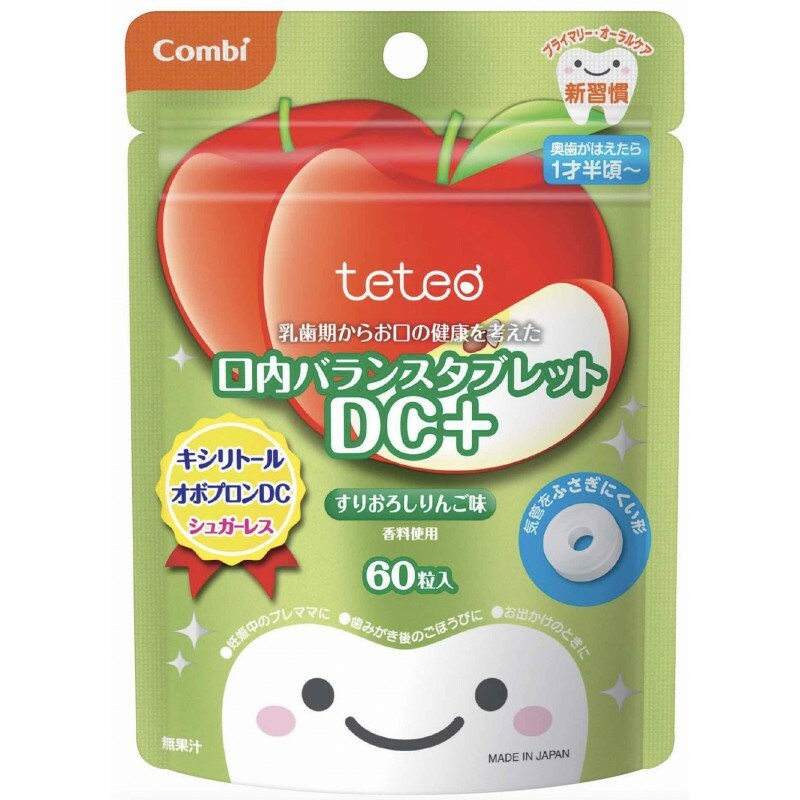 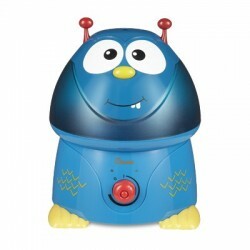 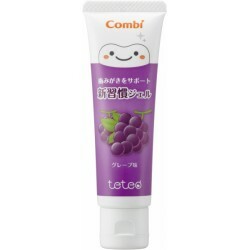 • Contains ingredients effective to prevent bacteria from adhering to teeth. 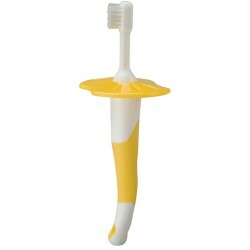 • Eggyolk Powder (Ovopron DC) prevents adhesion of Mutans bacteria (tooth decay causing bacteria) to the teeth surfaces. 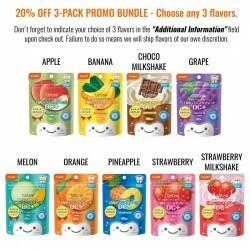 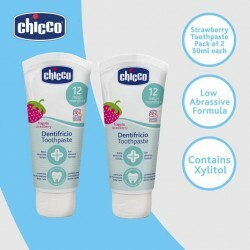 • Xylitol a natural ingredient that supports increased production of saliva and neutralizes the acidity in baby's mouth. 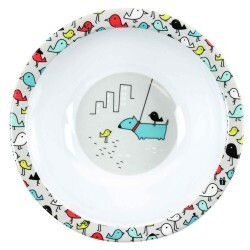 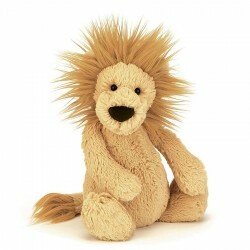 After children's meal, snack or brushing teeth, mothers can give tablet as a reward. 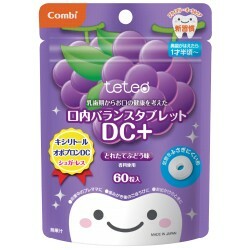 Children can eat as much as 3 tablets per day.